The LCBO Joy of Giving Back campaign which ran over the 2018 holiday season encouraged this generous community to invest in a very happy new year for CHEO kids and their families. Beginning on November 26, and continuing through the holiday entertaining month of December, LCBO staff asked customers for their support at the cash register and through donation boxes. A total of $6,559,052 was raised province-wide, which translates into yet another successful campaign that resulted in more than $727,000 raised in our region to help the children, youth and families who rely on CHEO to live their best lives. Prior to the start of the campaign, LCBO employees were introduced to nine-year-old Hayden. His rare condition causes him to have up to 25 seizures per day. One of the most important pieces of equipment in his diagnosis and treatment is an EEG (electroencephalogram) which monitors the electrical activity in his brain. Hayden’s mother, Megan spoke to LCBO employees on several occasions, sharing her family’s story and inspiring them by helping them to understand how crucial funds for treatment, research and equipment are to the medical team at CHEO and to patients like her son. Thanks to that inspiration LCBO staff were empowered to motivate customers. Out of the grand total raised, the majority of funds will be dedicated to replacing outdated EEG equipment and technology which will improve care and reduce wait times for kids just like Hayden. You can read his story here. The incredible success of the Joy of Giving Back campaign is helping CHEO to invest in a number of programs and services. Mental health research will benefit from a funding boost, another portion will be dedicated to a clinical study at the CHEO Research Institute into FASD (Fetal Alcohol Spectrum Disorder) and the palliative care team will receive a gift to the bereavement programs supporting families dealing with the death of a child. 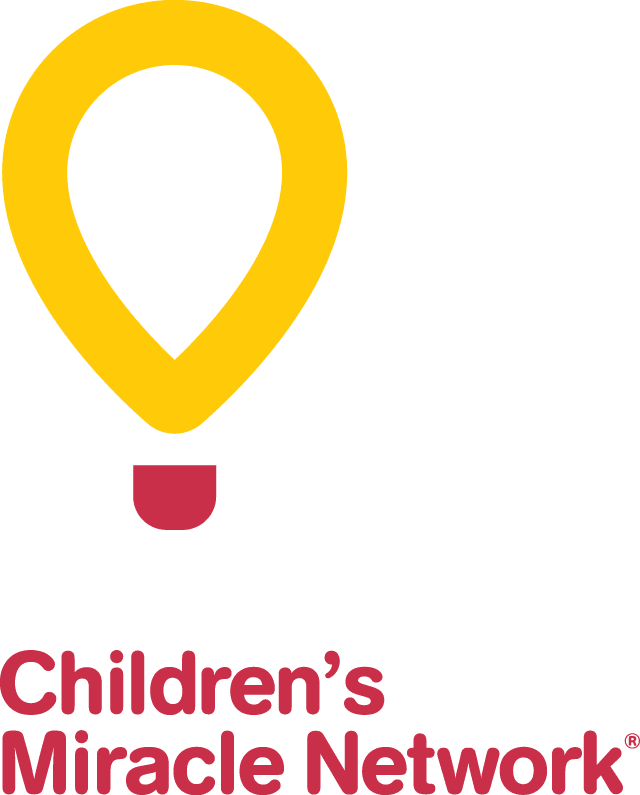 The CHEO Foundation would like to thank our friends at the LCBO for their unwavering commitment to the Joy of Giving Back campaign and to the customers who answered “Yes!” when asked to add $2, $5 or $10 to their purchase over the course of the campaign. May the Joy of Giving Back last for you the whole year through.